In 1975, I was contacted by a entertainment agent who was putting a band together to work the local clubs. Her name was Kathy Bednar, and up to now she had only booked belly-dancers. A guitarist I knew, John Ingram, and I were transported to her home in a Cadillac driven by a hulking man who rarely spoke and then only in short grunts. There we met singer Mark Shorey, keyboardist Mark Andrews (aka Markham, The Reverend Andrews, or Little Markham Wonderful) who was Ms. Bednar's nephew, drummer Bert Challenor, another vocalist named Denise Wollman, and a belly dancer who had a ten foot python that she used in her act. It was all so weird John and I agreed to give it a try. We were always chauffeured back and forth in the Cadillac because neither of us had a car. While we rehearsed in the evenings, Ms. Bednar would go to local clubs, flash money and rave about her new band. She did get us some bookings in a few second rate local clubs. Belly dancers with snakes often performed during our breaks. For unfathomable reasons she insisted on us being called "The Void." 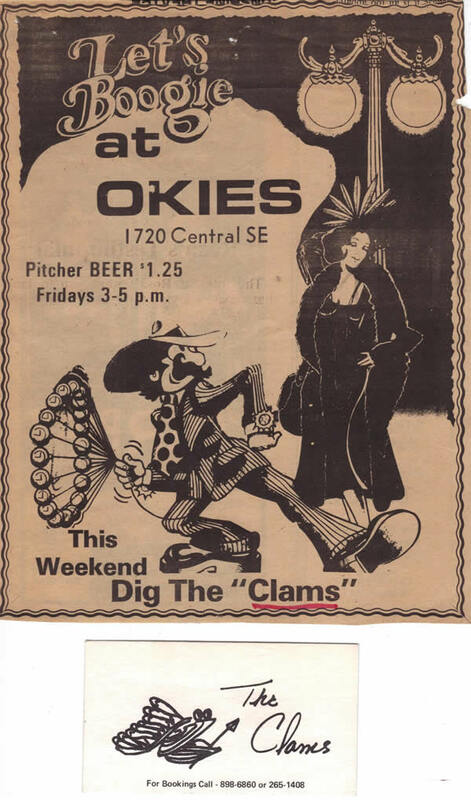 However, we thought that name was stupid and insisted on being called "The Clams." She finally relented after all the confusion it caused having one name on the marquee and us constantly referring to ourselves on stage with another. We did our first road trip as a four piece, as Markham and Denise were not around for some reason. The gig was in Gallup, New Mexico, in a large dance hall. The owner said he sold 900 cans of beer every night. Every hour a paddy wagon would pull up front and stack people in like cord-wood. At any given time about half the booths would be filled with unconscious people and the other half would be fighting. When we returned to Albuquerque we found that Markham had signed about a hundred documents for an Army recruiter obligating the next twenty years of his life to the para-troopers. 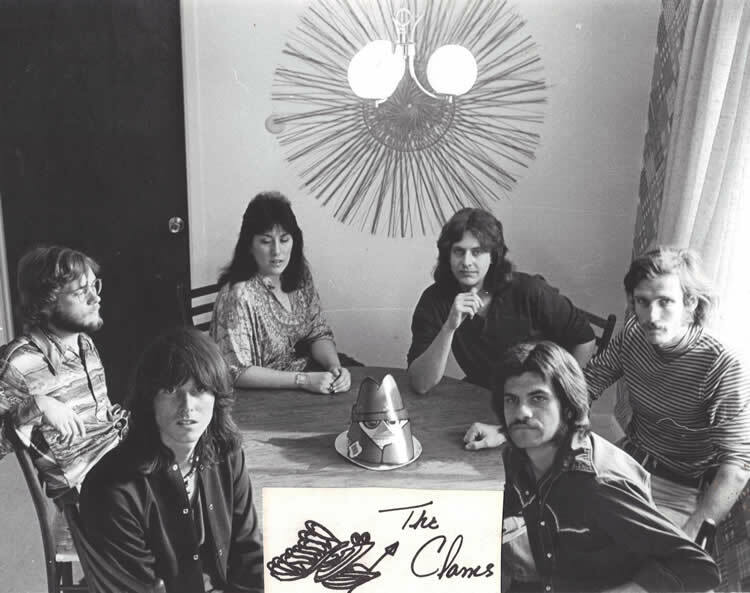 This permutation of The Clams disintegrated and re-formed with myself, Carm Schiarrotta on drums, Mark Shelford on guitar, Arnold Bodmer on keyboard, Mark Shorey and Denise Wollman. 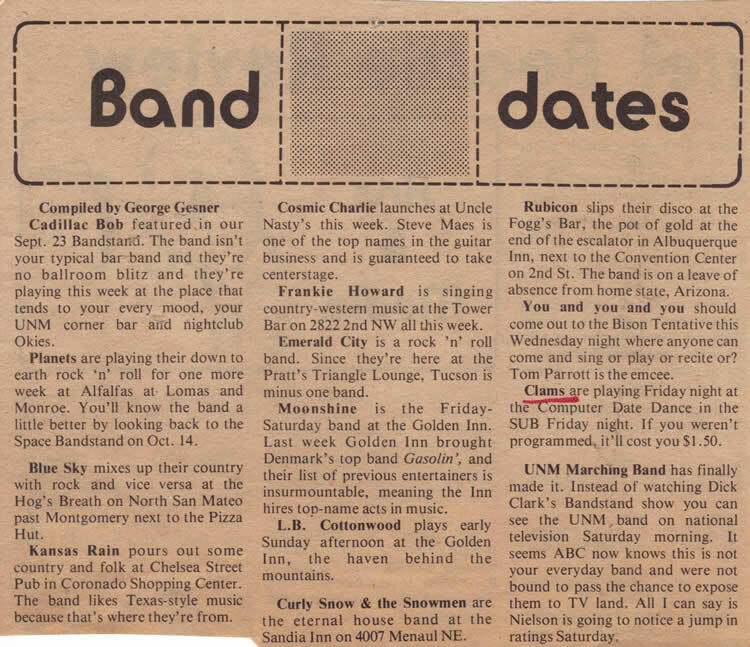 This band played most of the local clubs and did some traveling to weird places like Carrizozzo and Gallup. We once drove all the way to Altus, Oklahoma to do a one-nighter. 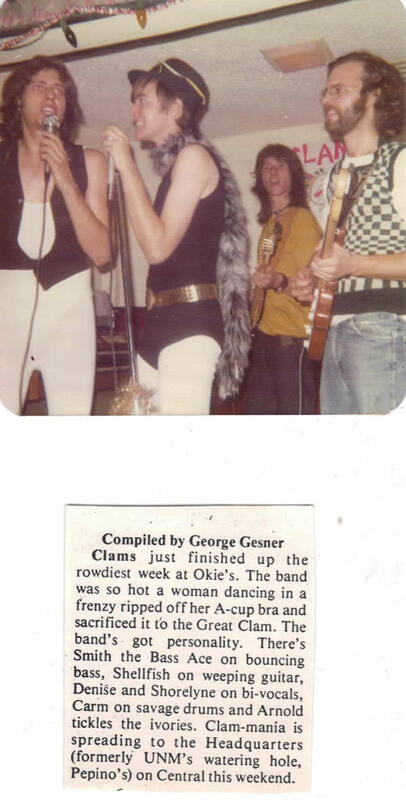 The third and last incarnation of the Clams was led by Mark Shorey and played the Chealsea's Street Pub circuit. 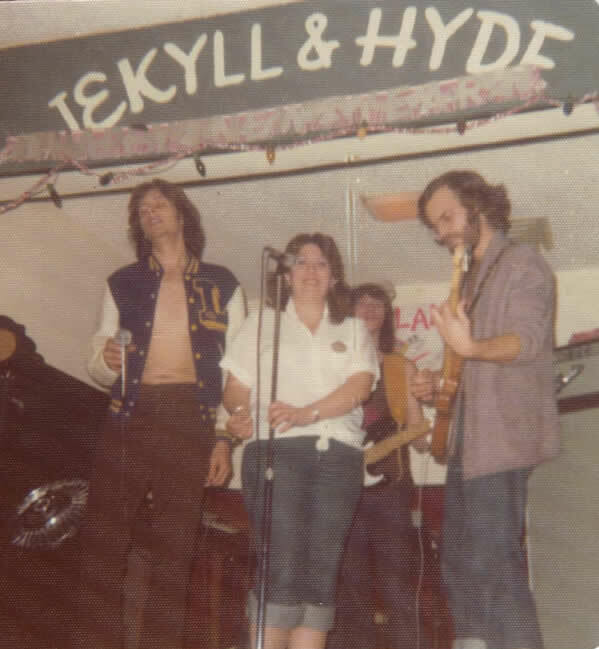 At that time I was playing with a completely opposite act, Lonny Bray and Firewater, which will be the subject of another narrative. Arnold Bodmer on keyboard, Mark Shorey and Denise Wollman.